Since the terminal 3 at the Kotoka International airport started operating several people have across the globe have expressed how nice the airport is as compared to other African airports. 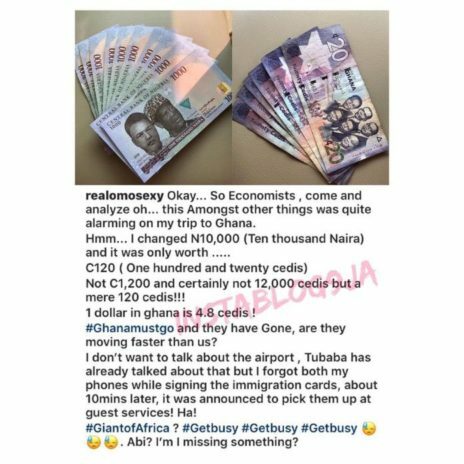 The likes of Gospel musician Eben, Nollywood actor Kanayo O Kanaya and others have recorded videos from the airport and blasted their government for not using their monies for any better than but just wasting it on useless things. 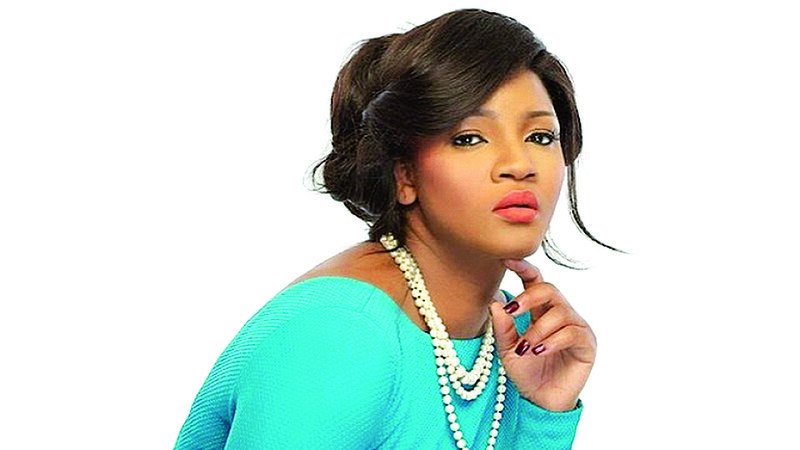 The newest person to lambast the Nigerian government is veteran Nollywood actress Omotola Jalade Ekeinde who was in the country last week for the Afrima’s 2018 expressed her disappointment in her countries currency the Naira. According to the actress, upon her arrival in Ghana, she decided to change 10,000 Naira only to be given GHS 120 which in other words means the cedi was more valuable than the Naira. Praising the new airport she revealed that she forgot her two phones at Immigration Desk after signing but she was surprised that after some few minutes an announcement was made on the P.A system and she went for her phones ate the Guest services desk.